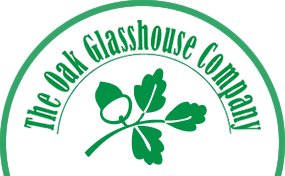 The Oak Glasshouse Company designs and builds oak framed buildings. Each building is individually designed, manufactured in our English workshops and then delivered to and erected on site. Each project starts with a basic design and is then adapted to suit each client’s specific requirements; these can typically include feature walls of solid or tinted glass. Every Oak & Glass building is completely bespoke with no two finished products being the same. We pride ourselves in offering Oak & Glass buildings made using high-quality materials, our unique product is different to anything else offered in the oak and glass marketplace today. Throughout the years we have designed and installed numerous Oak and Glass House Extensions, Oak Conservatories, and Oak Garden Buildings.